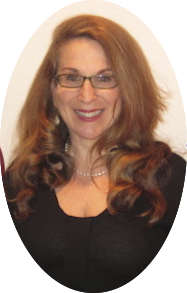 Sara Berman, a graduate of the UCLA School of Law, is a pioneer in online legal education. 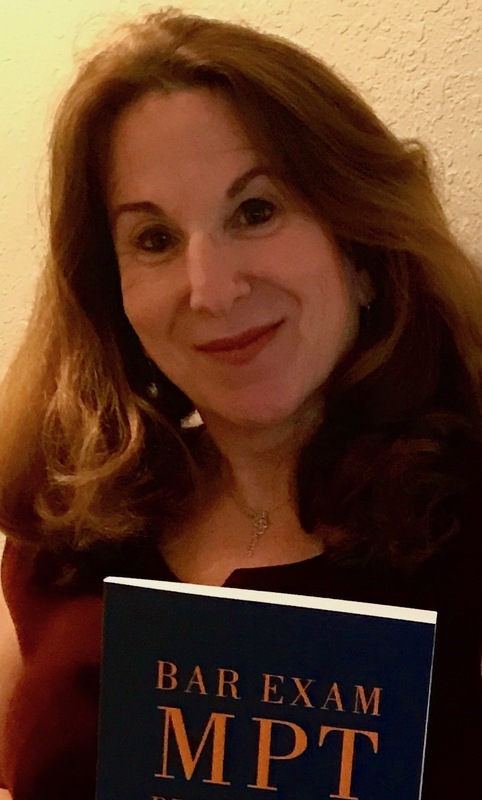 Berman has been a law professor since 1998 and currently serves as the Director of Academic and Bar Success Programs at the nonprofit AccessLex Institute’s Center for Legal Education Excellence in Washington, D.C. 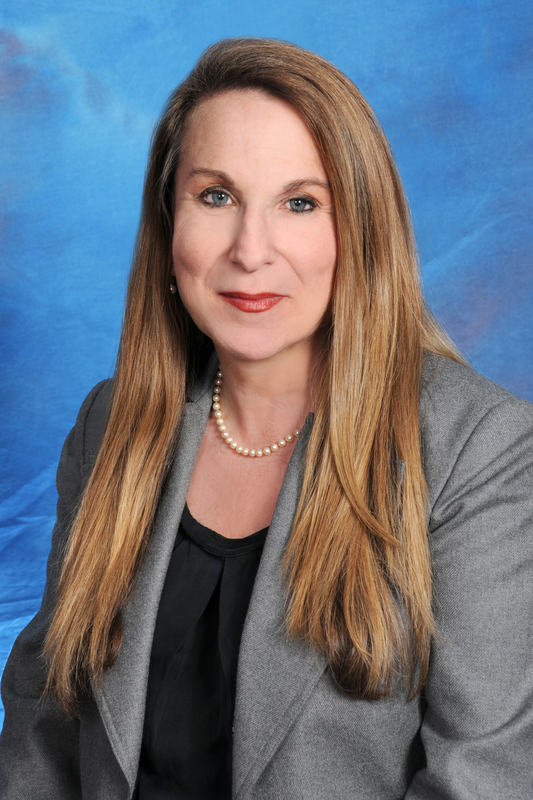 Prior to this position, Berman served as the Director of Critical Skills and Academic Support at Nova Southeastern’s Shepard Broad School of Law in Fort Lauderdale, Florida. 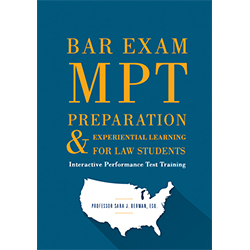 Berman recently authored Bar Exam MPT Preparation & Experiential Learning For Law Students: Interactive Performance Test Training. 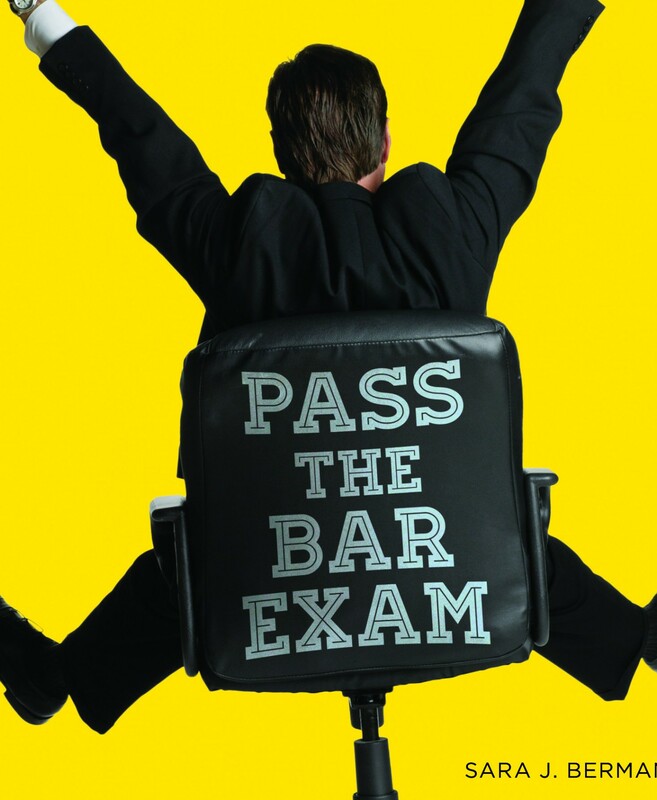 Berman has lectured for bar reviews for more than two decades, preparing students for the substantive and skills portions of bar exams nationwide. 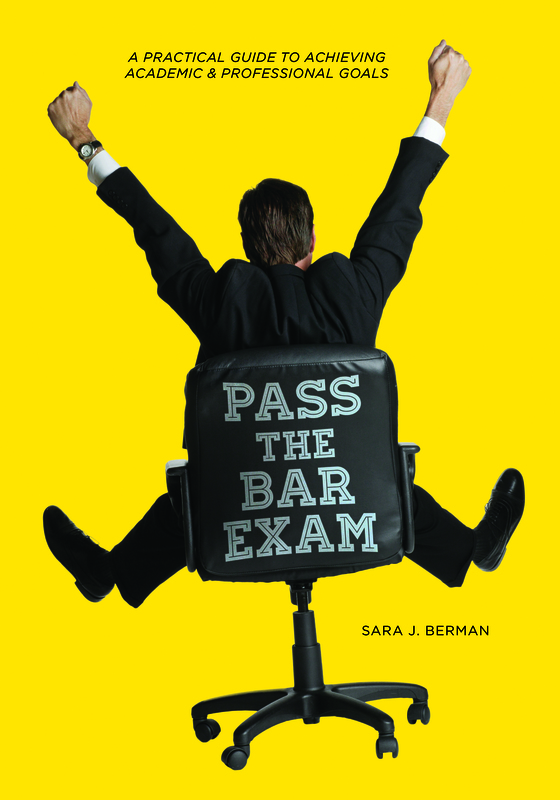 Berman authored the ABA’s “Pass the Bar Exam: A Practical Guide to Achieving Academic and Professional Goals” as well as its companion teacher’s manual, and she has recently completed a second ABA title on the use of performance testing in law schools. With UCLA Law Professor Paul Bergman, Berman co-authored “The Criminal Law Handbook: Know Your Rights, Survive the System,” and “Represent Yourself in Court: How to Prepare and Try a Winning Case.” These primers on the civil and criminal justice systems, written initially for lay people, help law students develop practical skills necessary for employment readiness and for success on the performance test portion of the bar exam.